DELETE keyword is used basically to delete 1 or more than one records from the database table.even if we delete each and every row of a table then also the schema of the table remain un deleted. It,s necessary to use where clause in delete query, otherwise all the records will be deleted. Note : Notice the WHERE clause in the DELETE syntax is must otherwise all records will be deleted! empInfo table has 3 records of devesh,deepak, and ravi. we need to delete a record from this table. The record of devesh here is to be deleted. 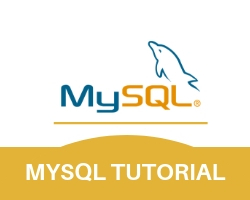 then delete query is passed to the mysql_query and the table row is deleted.